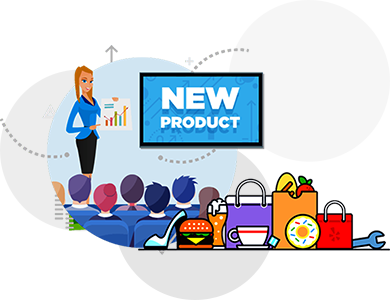 New products to be introduced to the markets demands an array of parameters to be looked into to grab the attention of the target audience. One of the most important point of these parameters is the Launch Event! This event needs to be strategically designed while keeping the aesthetics in place to deliver the desired message of what the product brings to the table of the consumer. Our expert and informed design team offers exactly this to our esteemed clients. To create for a visual delight that firmly embeds the product and its features in the mind of the consumer. Your search for the design team ends here!